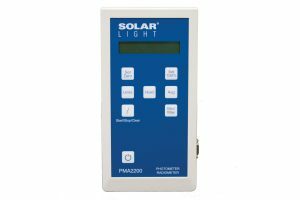 Solar Light’s Model PMA2112 Digital High Intensity UVA Probe is a useful tool for UV curing applications. 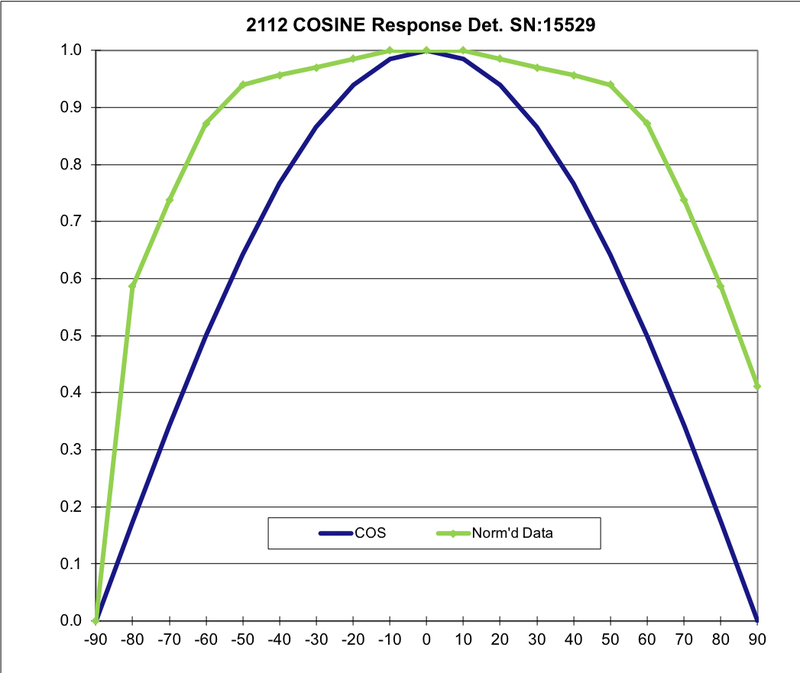 It measures UVA radiation via a diffuser mounted at the end of its 18″ (45.7 cm) probe. 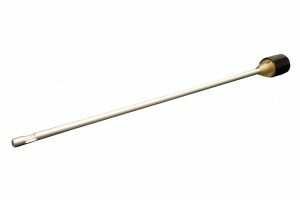 The light is delivered to the sensor through a quartz light guide encapsulated in a metal envelope inside the probe chassis, making this probe suitable for high temperature applications up to 400°C. 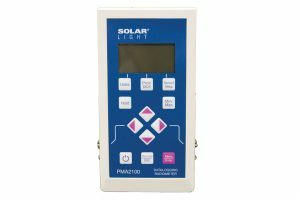 Solar Light’s Model PMA2112 Digital High Intensity UVA Probe is a useful tool for UV curing applications. 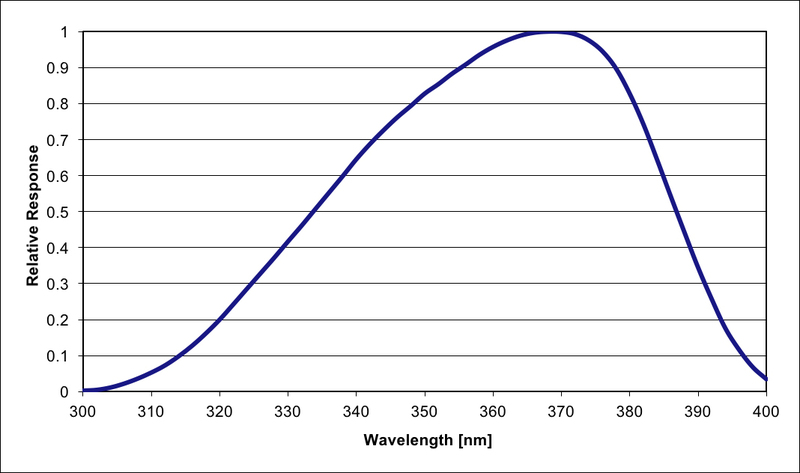 It measures UVA radiation in the range from 320 to 400nm (with peak sensitivity at the 365nm mercury emission line) via a diffuser mounted at the end of its 18” (45.7 cm) probe. 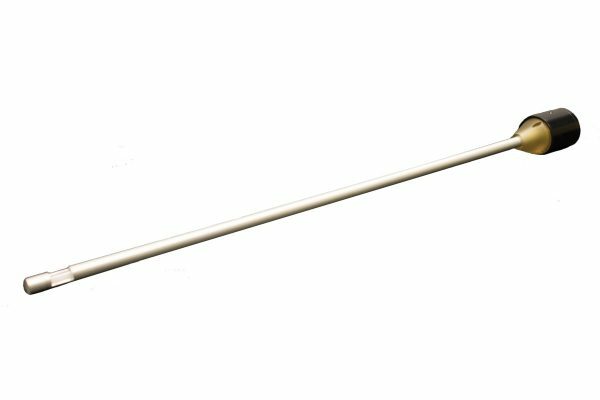 The light is delivered to the sensor through a quartz light guide encapsulated in a metal envelope inside the probe, making it suitable for high temperature applications up to 400°C. 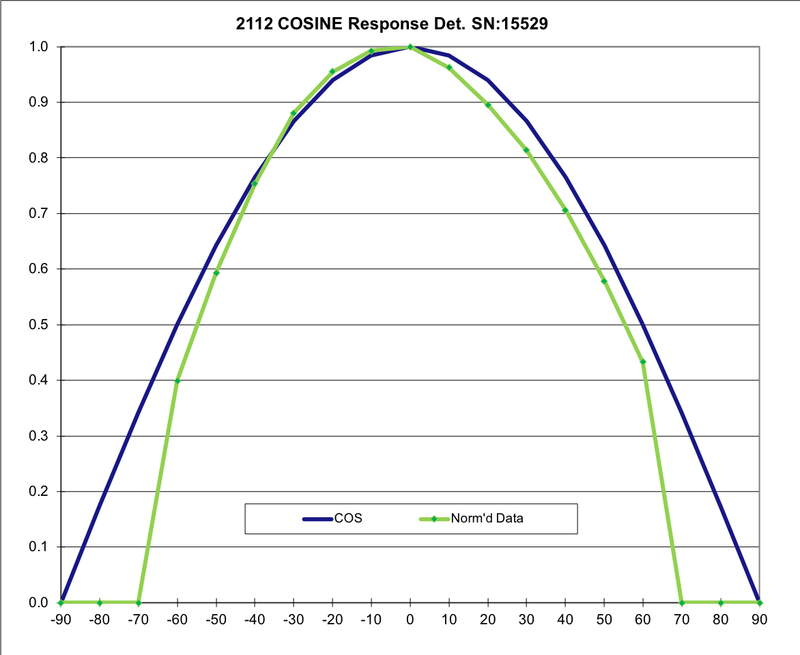 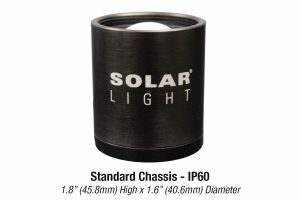 When used with our PMA2100 or PMA2200 Radiometers, the irradiance is displayed in W/cm2 or mW/cm2. 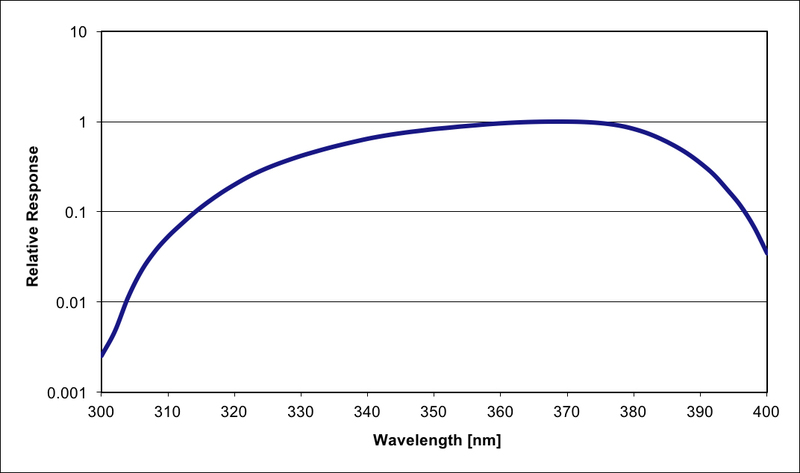 The UVA sensor’s high dynamic range allows measurement of signals as strong as 10 W/cm2 and as weak as 0.1 mW/cm2. The probe is milled with a guide slot for repeatable positioning.